Mine is from where else but Fat Face…. It really has it all. Teflon coated so it repels the rain, fleece lined for extra warmth and a removable hood just incase you wanted to change up the look. 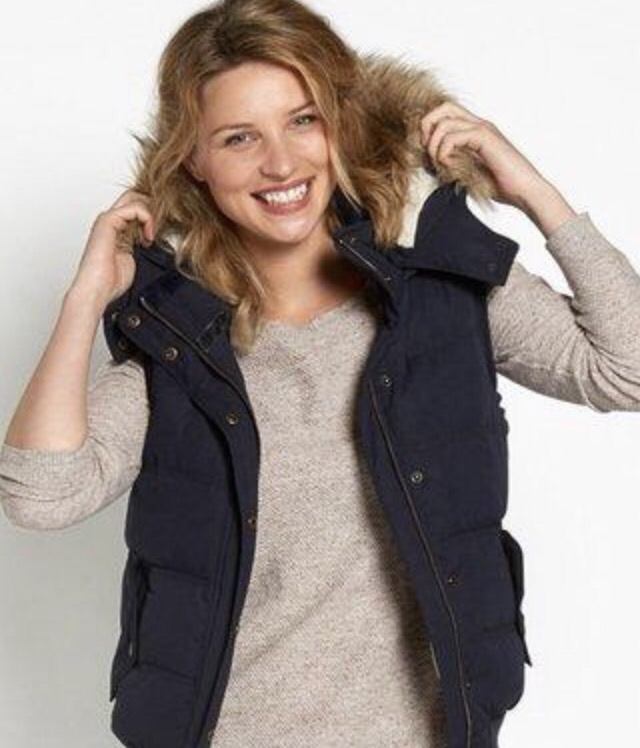 (Fat Face £72 http://www.fatface.com) If you guys are in London come down to the new Paddington Station store to see all the styles of Gilet we have in stock! 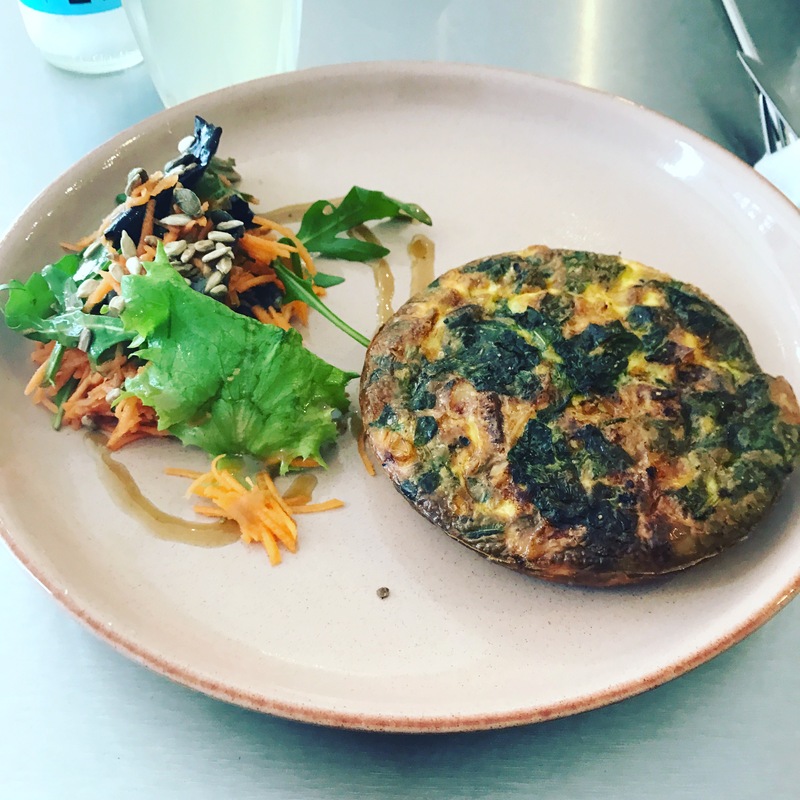 So as a reward for all the hard work of the week I treated myself to a fabulous brunch with the ladies at a brilliant little local restaurant in Muswell Hill called La Dinette. The best thing is they make everything fresh there in store so the smells are delightful. Which leads me on to my sneaky little treat after lunch which was the banana bread. My ultimate sweet treat. To make it even better they serve it warmed with marmalade. My Sunday heaven was almost complete!!! 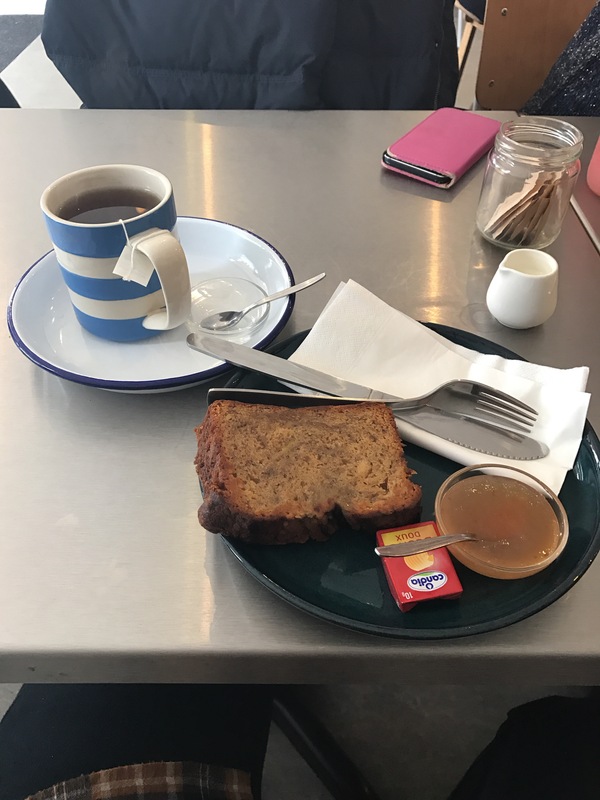 So after all those treat I was fit to burst so better way to end the day than a trip to my favourite place in Muswell Hill and quite possible the reason I moved to the area…. Space NK Apothecary. 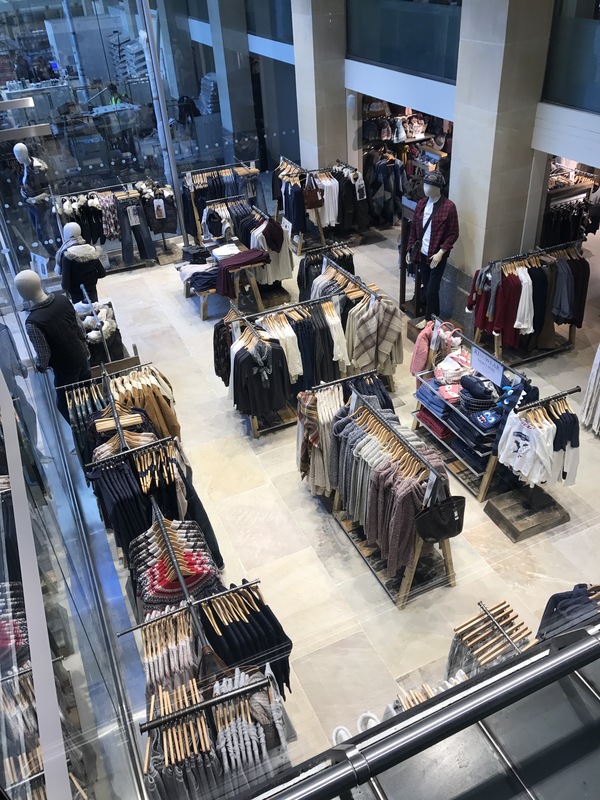 Literally can not walk home without popping in and seeing what latest treats they have in stock and today was no exception. 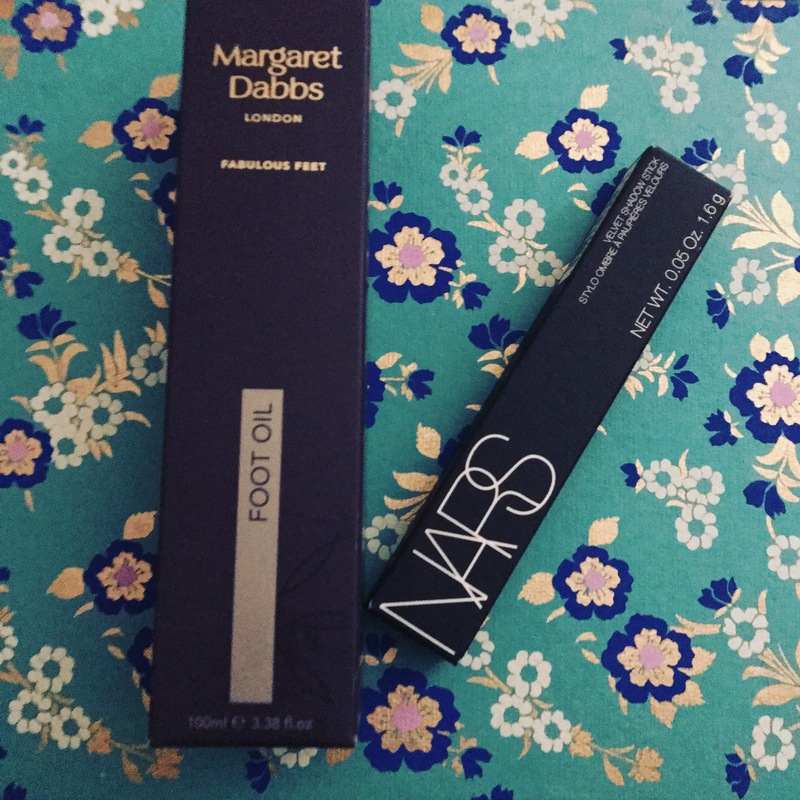 On today treat list was a new Nars eyeshadow stick in Oaxaca and a Margaret Dabbs Foot oil to keep my tootsie nice and hydrated now that the weather has turned on the icy side. So overall I am such a happy girlie and I can’t wait to try out my new goodies….